The XS Sport Men's Camo Patch Jogger Pants deliver a great feel with the durability and breathability of a performance garment. Fit great, and do their job. 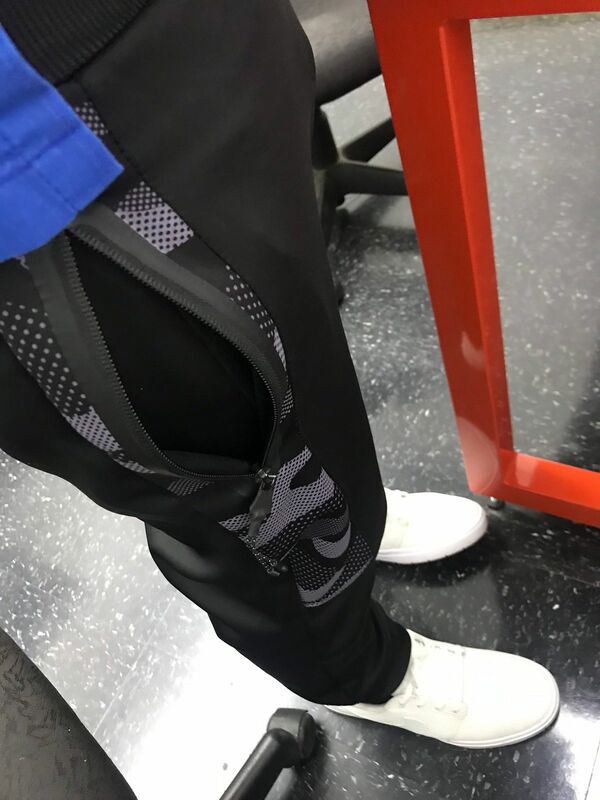 Adam H. Reviewed by Adam H.
Great looking joggers but too were too small. Bought this for my nephew and he likes it a lot. Nice design and good quality material. 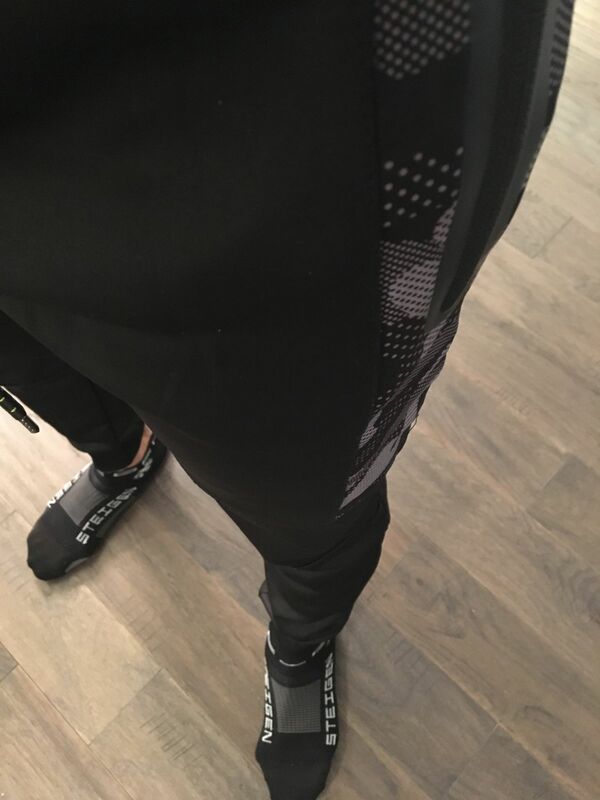 William T. Reviewed by William T.
I really enjoyed these joggers. The material is light and very comfortable and great for lounging or going around town. Harry S. Reviewed by Harry S.
Great price comfortable and look nice. I've worn and washed these a number of times and so far so good. I have a name brand pair that pilled up after 1 wear and wash cycle. The zipper pulls are a little problematic and I pulled the waist drawstring out the first wearing. Shipping is -extremely- slow by the standard most companies I deal with use, but it was free.